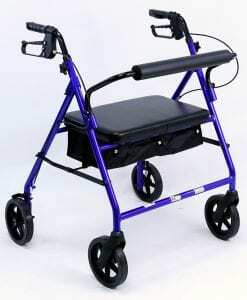 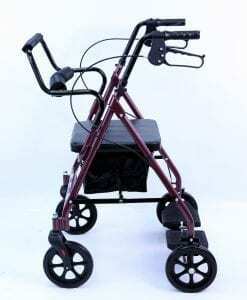 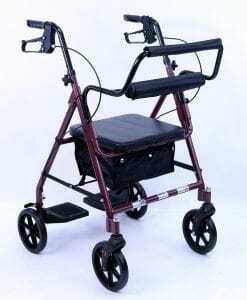 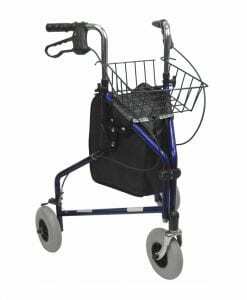 The Winnie walker is a 3 wheel rolling walker that allows the user to be able to use it as a support system. 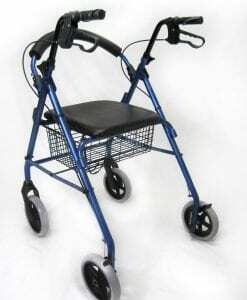 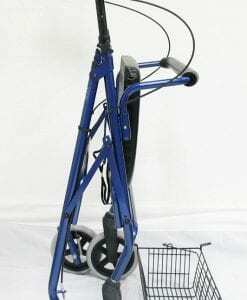 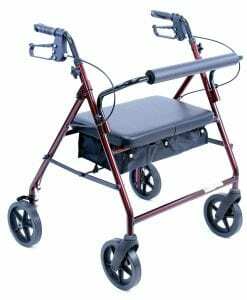 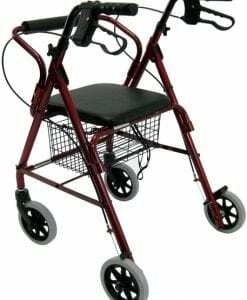 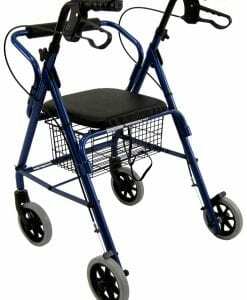 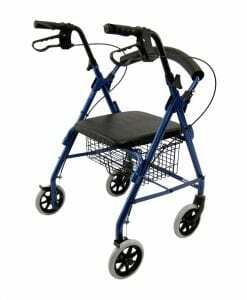 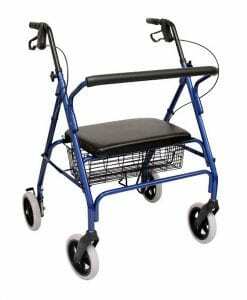 This type of walker has the ability to help an individual hold their weight when they are not able to do so on their own. 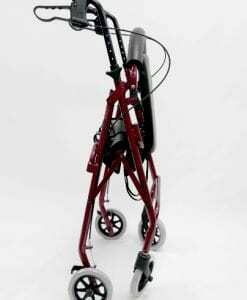 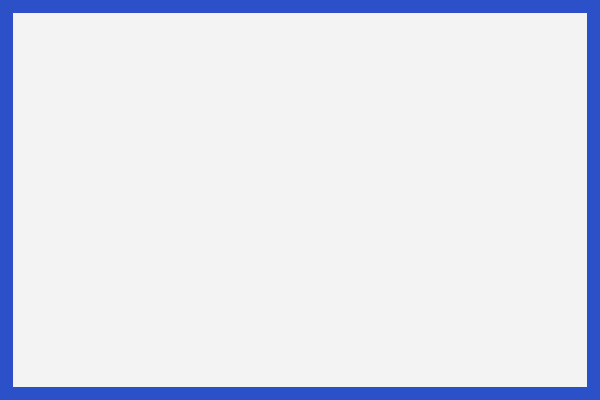 The frame is designed to be lightweight and easy to fold and store. 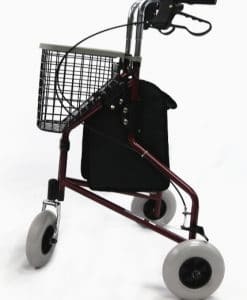 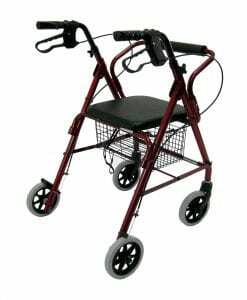 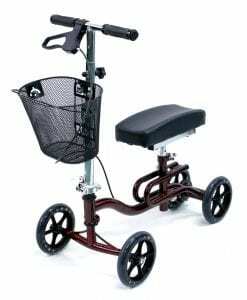 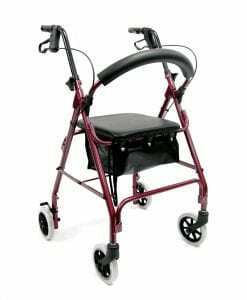 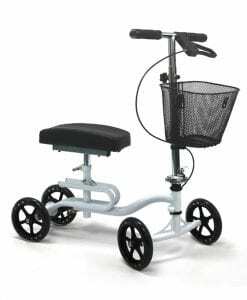 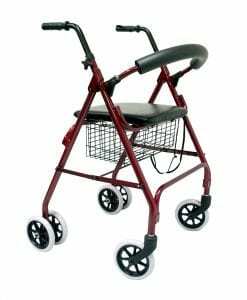 We carry many alternatives to the Winnie walker, we have over 10 different rolling walker models that have specific features that are made to complement every type of individual. 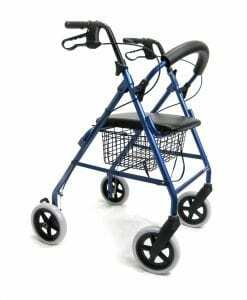 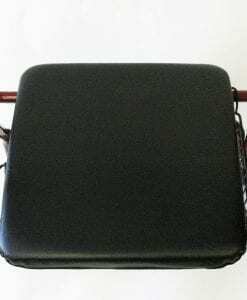 You can use this type of rollator in an indoor and outdoor setting, meaning that the user can comfortably go from his living room to the backyard without needing any other mobility device.